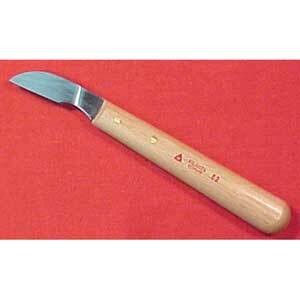 Solingen Carving Knife. Made in Germany. Average length 6" long. Blade 1-3/4" long.